Arts & Culture > I Did It! 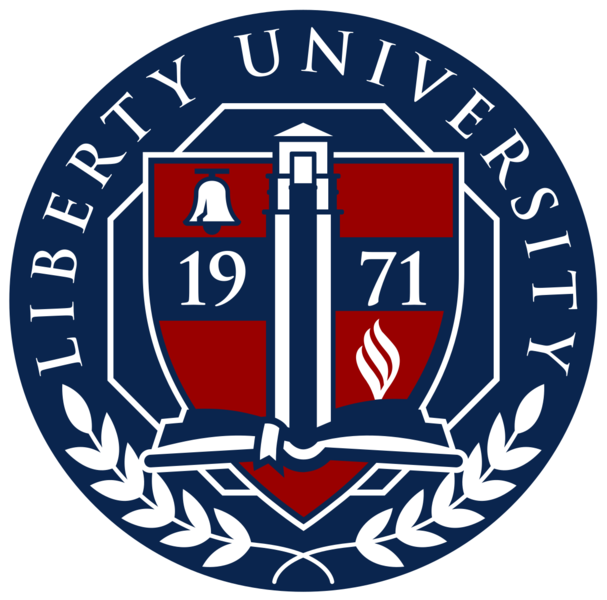 I enrolled at Liberty University to finish my Bachelor's degree in Psychology: Addiction and Recovery. 4 classes. 8 weeks each. I wish I could roll up my sleeves and get started now. I'm also planning to work through the summer, as the fall is Annual Enrollment for Medicare and I cannot afford neglect the goose that's laying this particular golden egg. 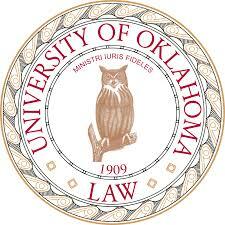 It's not a pre-law degree, but I've been assured by the University of Oklahoma that Law School will teach me what I need to know. No pre-law degree required. So this serves a dual purpose. I get to study a subject I'm interested in without jeopardizing my long-term goal of obtaining a JD. Back to School! Scrupulous time management is going to be a priority soon. 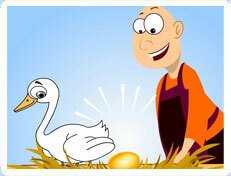 So glad because time is going to pass and if you are engaged in something productive, you will be rewarded. It seems to me that your degree would give you the academic qualifications to become an alcohol and drug counsellor while you study law. I am proud of you, my friend. See my reply to Kristi. I'm making my money elsewhere. I just want to understand this subject better and perhaps be qualified to use what I know to help someone. Good luck--I am a prime case study if you need one!